3PM Design are experienced foodservice consultants, that help organizations with Food Design and Consulting. 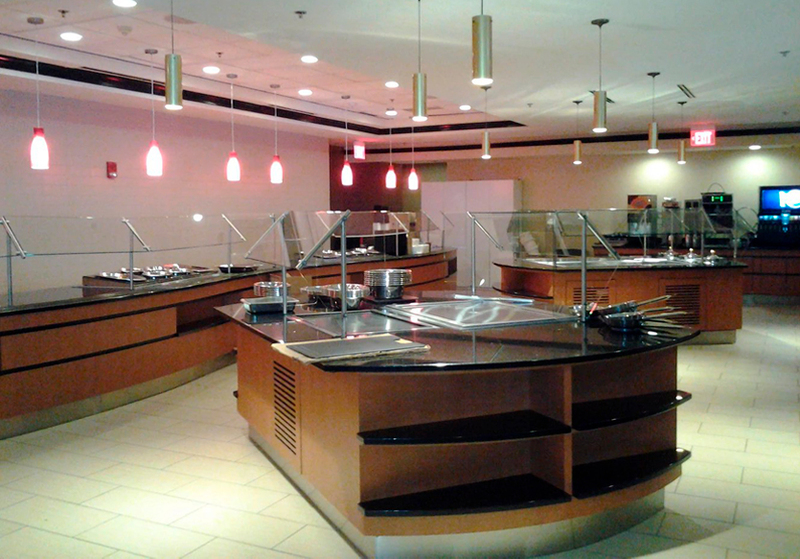 Our foodservice designers and consultants deliver solutions to architects, engineers, builders, and owner operators. 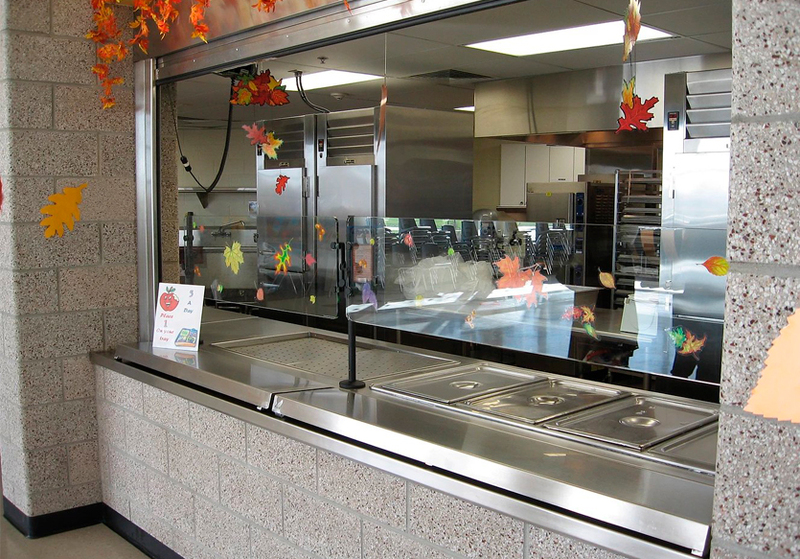 Our mission is to incorporate the latest trends and advanced technologies in food service equipment that will result a sustainable kitchen, energy and water efficiency, that is easy to maintain. 3PM Design foodservice consulting provides Smart design and layout of a commercial kitchen which will result in a significant influence on the functionality, construction and operational costs. The following is a list of services we offer that will tailor to each project and clients need. As foodservice designers and consultants, we work with architects, engineers and owners operators to provide solutions and to simplify the complexity within the food service industry. Careful planning and research are required in order to ensure cost efficiency and avoid cost overrun. 3PM Design provides professional, experienced consulting for foodservice in many industries, including; Entertainment & Event Centers, Schools & Universities, Corporate Cafeterias, Assisted Living Facilities, Theme Parks, Schools, Commercial Laundries, Golf Courses, Restaurant, Bars & Night Clubs, Food Trucks, Country Clubs, Hotels, Hospitals, Airports, Prisons, Sport Stadiums and more.